Iggy Azalea's Name a rapper better than me tweet backfired. The biggest name in Aussie music challenged the internet to a duel. Backfires beautifully. Poor Iggy Azalea, she just can’t catch a break lately. After being reprimanded on a public forum by another rapper with an incredibly similar name, Azealia Banks, the Australian rapper has now learned the hard way that you should never, ever, tweet a rhetorical question. Because the Internet just won’t get it. 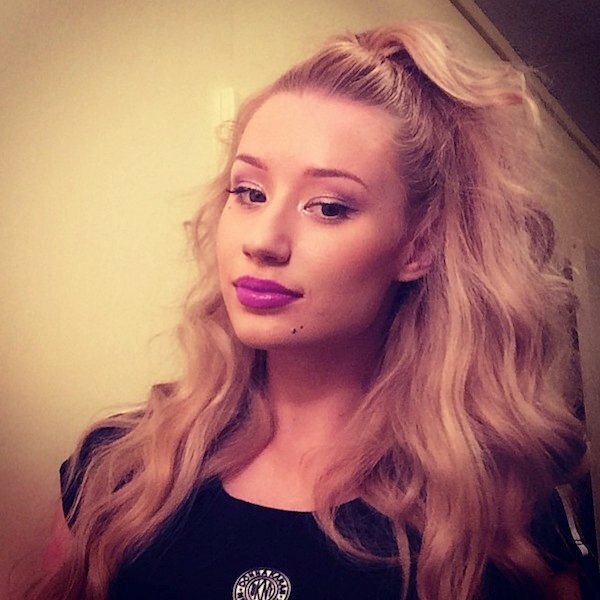 Let us explain: Iggy just challenged the Internet to a duel and it backfired beautifully. And the Internet, in true fashion,delivered brilliant responses. Oh, Iggy. Let’s hope you learn from this and think before you tweet next time. Or don’t, because this has provided us with at least 15 minutes worth of entertainment. For more of the hilarious responses, click through our gallery below. The Internet&apos;s response to Iggy Azalea&apos;s question was beautiful. Image via Twitter.